*Restrictions apply, on approved credit.  Contact the leasing office for more information. Are you searching for a pet-friendly two or three bedroom apartment home for rent in Tacoma, WA? Look no further than the upgraded spaces at Aravia. Located in Pierce County in the Parkland neighborhood, our community is about 10 miles south of Downtown Tacoma. Near Spanaway and just over a mile from Mayfield County Park, Aravia is conveniently located near green spaces, commerce, and recreation. Our community’s surroundings showcase the beauty of the Pacific Northwest and offer an evergreen haven for you and your pet alike. When you choose Aravia, you choose bright living in a suburban community. 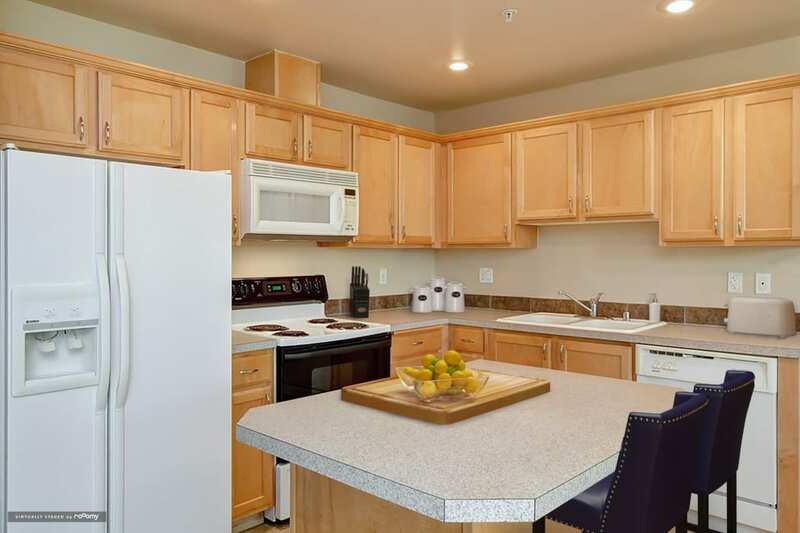 Our two and three bedroom apartments are appointed with everything you need for quality Pacific Northwest living. Your fully equipped kitchen includes energy-efficient appliances detailed with handsome custom cabinetry. During the cooler months, curl up next to the cozy fireplace with your furry friend and a warm cup of Starbucks coffee. 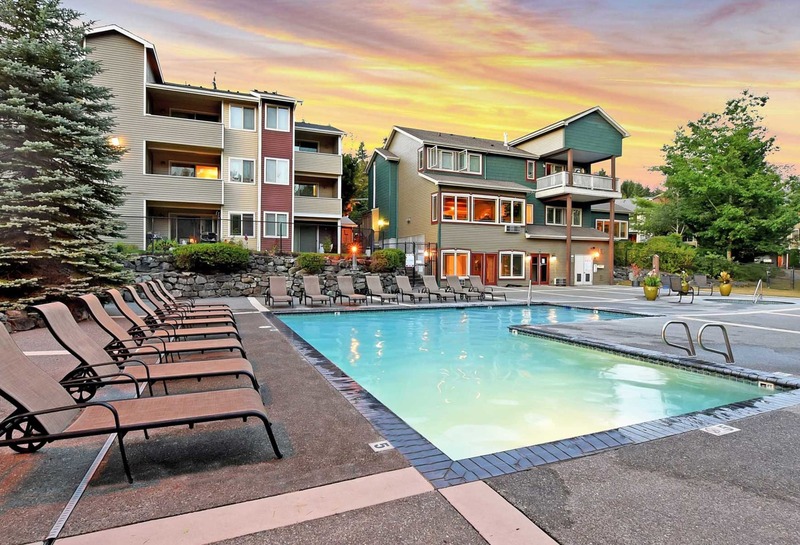 Come summer, stretch out next to the refreshing swimming pool and take advantage of the community BBQ Grill area. Located about 5 miles from I-5, our community is connected to downtown Tacoma, Olympia, and Seattle, where you can find all the urban arts and culture you crave. The tranquility of the surrounding area appears in Aravia’s suburban setting.  The community offers the best of both worlds – neighborhood charm with the city nearby. 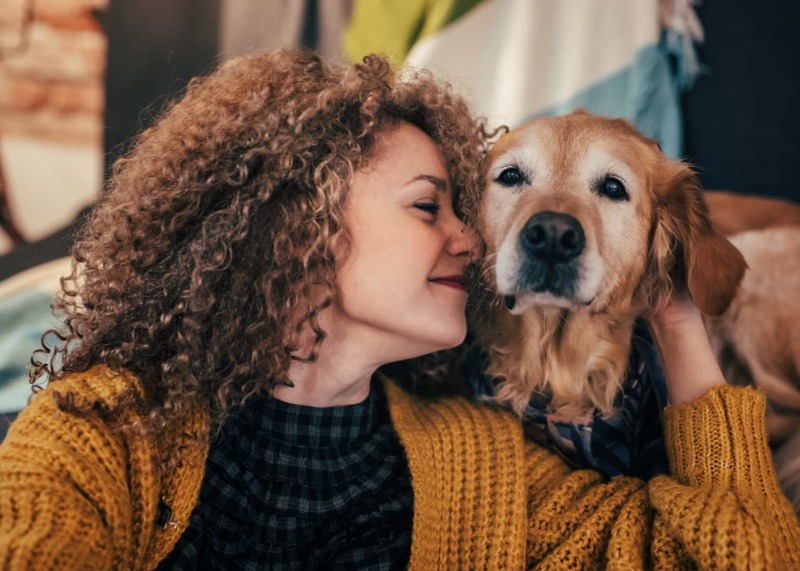 We understand just how important the human-animal bond is to you.  Aravia is a pet-friendly community delighted to boast amenities sure to please you and your pet, such as two onsite dog parks. Mayfield Lake Park is a mile away, just past the open expanse of Brookdale Golf Club. If you feel like venturing further afield, South Hill Community Park is just over 5 miles away, and Clark’s Creek Dog Park is less than 9 miles from Aravia.